Mattress shopping is hard! Online mattress-in-a-box companies have made things so much easier than going to showroom after showroom to try out dozens of beds, sure; but it’s still not as easy as you think it’s going to be when you start the process. Once you set your mind to it and begin to read up on mattresses you’re thinking of buying, you realize just how important and life-changing a simple mattress purchase can be! The way your body reacts to your mattress affects your sleep quality and sleep duration, not to mention your overall physical and mental health. There are so many factors to consider, though; so while your comfort should be the top priority, it’s not always going to be the main reason you get a mattress. Believe me, we get it. The many difficulties and obstacles we encountered while shopping for a new mattress are part of the reason why this site exists. These are just some of the questions that will pop up while you’re deciding between mattresses: What is the cost of the mattress? Does the mattress come in a size that fits your room? Does the company ship to your location? Does the mattress need a box spring—and if so, will your old one do? Is there a warranty? What about a trial period? If you sleep with a partner: Do they prefer the same mattress firmness you do or are their needs different? Below we’ve assembled a mattress shopping survival kit of sorts, to hopefully make things a little bit easier for you. Pro tip: This resource is compilation of specific guides, and what you see below are short summaries of each. You can click on the item titles to go to the full-length articles for more information! Good luck, and we hope you find a mattress that helps you achieve a good night’s rest. When you’re mattress shopping, you will often find that many—if not all—of them come with warranties. 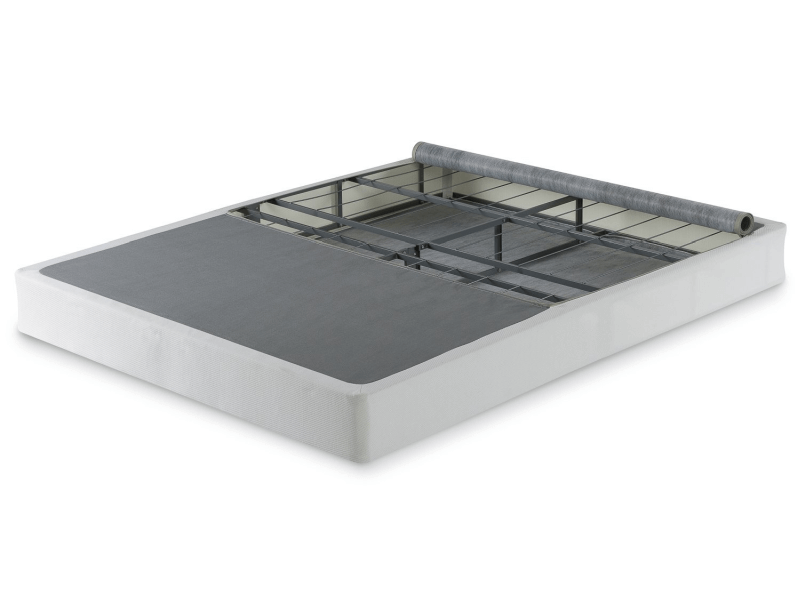 However, if you ever file a claim, most companies require proof that a mattress has been supported properly—usually by an appropriate box spring or bed base. This now brings up the questions: What is a box spring? What is the point of using it? Beyond satisfying warranty conditions, that is. If you’re using an innerspring mattress, a classic box spring will go well with it; as this mattress design is what it was made to support. For many newer designs, though, a modern box foundation is sufficient. You can choose to use the box spring as the base, or lay it over a bed frame. Some box-springs can even be fitted with casters; that is, short legs that lift it slightly off the ground. Whether you’re talking about a classic or a modern box spring—a box foundation or a divan, as it’s called in some countries—it’s still one of the most popular items to pair with a mattress. However, there are other options; which you’ll be able to find out about in this guide. The best one for you comes down to three things: your mattress’ warranty conditions, your comfort and preferences, and your budget. The good news: Bed size dimensions are usually based on mattress sizes; in fact, in the UK, bed size actually refers to mattress size. This makes it automatically easier to pick out a bed frame, box spring, foundation or platform bed to match your mattress. However, if you’re looking at bed sizes to get exact measurements for a space requirement, remember to add a few inches on each side. These support products can sometimes be wider and longer because of functional or design purposes. Also keep in mind that mattress thickness can vary considerably; mattress size only refers to width and length. The bad news: Standard sizes vary from country to country. Even more confusing is the fact that some countries use the same terminology for differing dimensions. For instance, a queen-sized mattress is 60 inches by 80 inches—or 152 centimeters by 203 centimeters—in both the US and Canada. 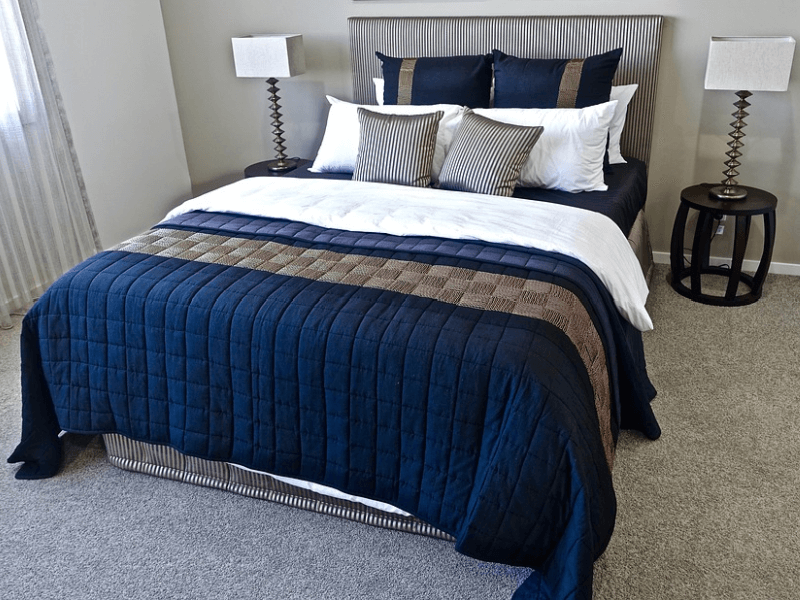 In Australia it is slightly wider; in continental Europe it’s much wider and slightly shorter; and in addition to that, there are more than three other countries that define the queen size differently. There are also highly specific sizes that you’ll be hard pressed to find internationally, such as the North American non-standard sizes. Need a new mattress but don’t have the spare time and energy to visit showroom after showroom? Not looking forward to being overwhelmed by the variety of options, testing mattresses, hearing vaguely similar sales spiels, and haggling for a price that you can actually afford? If this sounds familiar, you may want to consider buying a mattress online. Surprised? Don’t be. 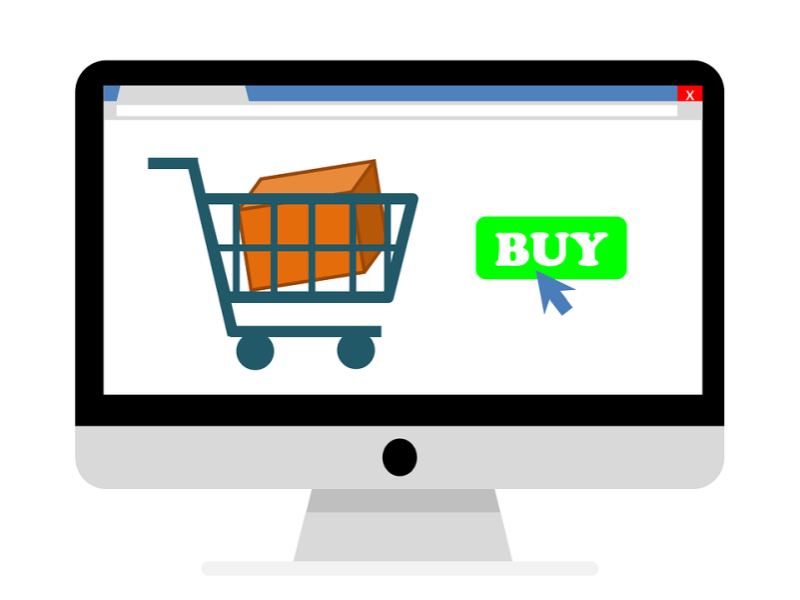 Online shopping is generally accepted as a modern convenience and part of everyday life, but why is it that mattress shopping is normally thought of as an exception? Two reasons: tradition and cost. Different authorities on the matter—from medical experts to mothers—will tell you that it’s always best to actually lie down on a mattress yourself to assess it personally. The one thing that you should never do is to buy a mattress without ever having done this, because it’s a big ticket purchase and you don’t want to waste your money. What you and the authorities you listen to may not have realized is that the mattress industry has adapted to the times. Big retailers and small online startups alike have made it easier than ever to buy a mattress online. Find out how through this guide! First and foremost, it should be made clear that picking a perfect mattress needs to be an extremely personal endeavor. After all, you will be using that mattress almost every day for the foreseeable future. Ostensibly, you will also be paying for it. While reviews and referrals will help narrow down the list of possibilities, in the end it all comes down to what you want and how much you’re willing to spend. If you’re not happy with the mattress you’re sleeping on, chances are you won’t get a good night’s rest—and we don’t want that, do we? We here at Good Night’s Rest hope that each review we do shines a light on both the pros and cons of the each mattress in question, in order to give you the crucial information you need to ease your decision-making process. However, we never want to make the final choice for you; personal preference is paramount! How, then, do we go about judging and ranking these mattresses in an objective manner? Good Night’s Rest finds that there are four major criteria that need to be examined closely: product specifications, preferences, promise and price. Including the various sub-types out on the market—from the classing innerspring to the current range of hybrids using proprietary materials and foam combinations—there are currently more kinds of mattresses than you can count using both hands. Choosing the right one for you can feel like picking out a new smartphone, or even a car! 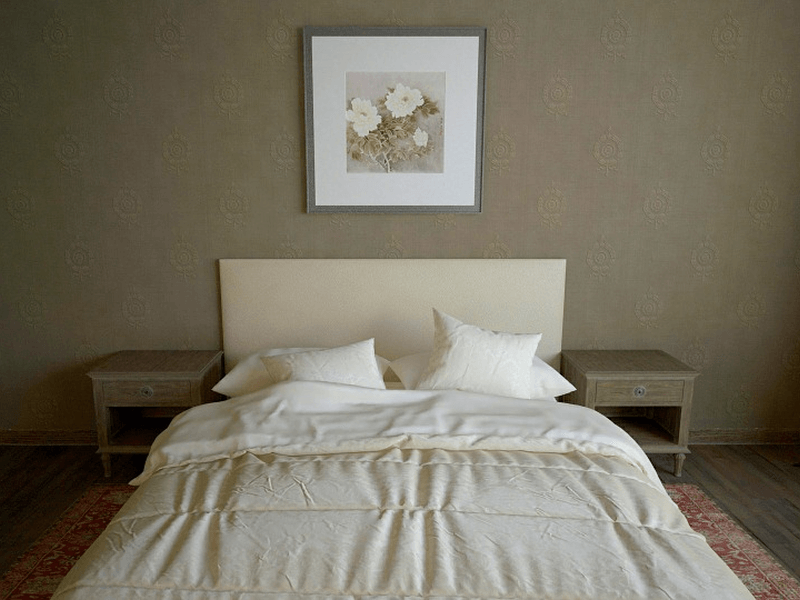 Because you’re going to be using a mattress on a daily basis, it’s important to consider all the differences between mattress types, as well as small nuances and specifics that arise from each kind of material and design. You don’t want to end up with an imperfect fit. The caliber and class of a mattress as well as its compatibility with your needs is one of the major factors of sleep quality. This guide offers a general rundown of the common kinds of mattresses: their traits, pros and cons. While many objectively measurable parameters exist to determine mattress quality—heat transfer index, hygiene, long-term stability, motion transfer index, pressure distribution and more—a purely subjective parameter is typically the most important factor when choosing a new mattress: comfort level. For most people, that is intrinsically linked to mattress firmness. How soft or firm a mattress is often a deal breaker, just as much as its price. Many brands offer their own comfort scales and numbered firmness ratings as a way to categorize their mattress products. Realistically, though, three firmness levels can be defined: soft, medium, and firm. Whatever the case may be, the best way to find out if a mattress suits you is obviously to try it out yourself. It is important to note that mattress firmness is not the same as the level of support it can provide. Firmness is all about the initial feeling that you get from the top layers of a bed. Long-term support, on the other hand, has more to do with the core and lower layers of your mattress. This means that a firm bed is not your only option if you suffer from back pain, no matter what your doctor or chiropractor says; in fact, a 2003 study shows that using a mattress of medium firmness is likely to be better for you. Instead of discussing arbitrary and subjective descriptors of firmness, this guide is made up of questions designed to help you choose a mattress firmness to suit your lifestyle and sleep style.